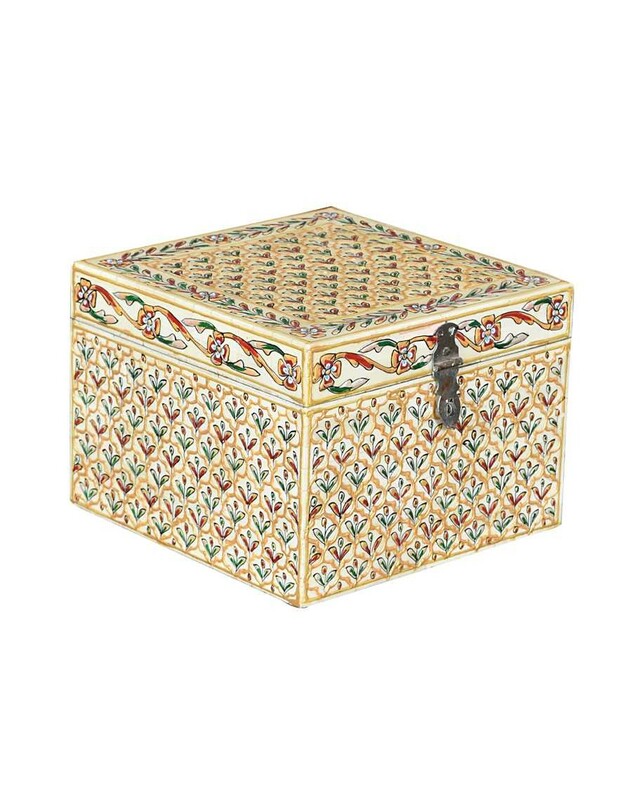 These handicrafts are made by skilled artisans from Jodhpur, Rajasthan. It is made with an effective manner as it is very strong due to bone material. These are widely demanded for their durability and reliability. It is adorned with astonishing painting works to grab the attention of people. 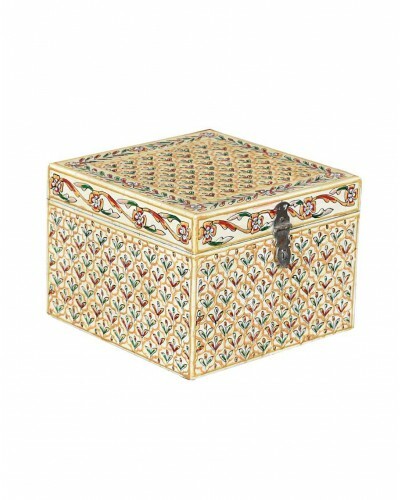 Camel Bone handicrafts are widely used to decorate your residences.